ABOUT CAS: The Conference is underlying the development in micro and nanotechnologies and is still maintaining the “traditional” connection with semiconductor electronics. The accepted and presented papers will be included in the IEEE Xplore database after the Conference. European citizen and from countries specified here do not need visa to enter Romania. 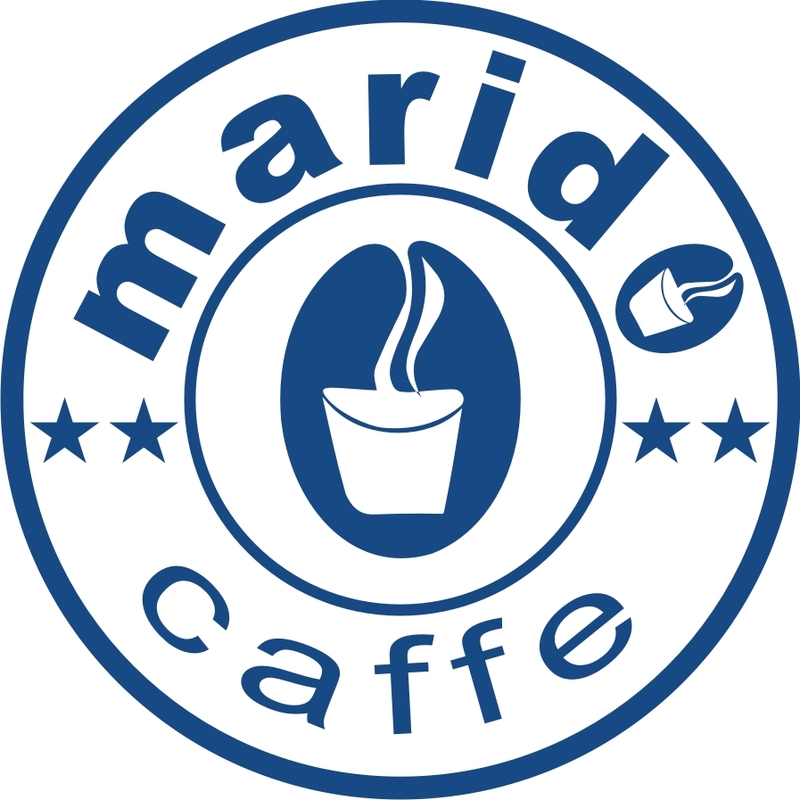 S.C. MARIDO CAFFE CLUB S.R.L.